Which Are The Best Bubba Kush Seeds? 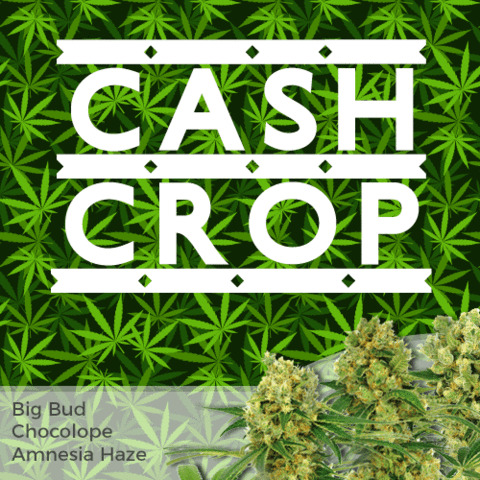 The Green House Seeds Company of Amsterdam have created some of the best Bubba Kush seeds available. Easy to grow both indoor and outside, Bubba Kush produces Indica dominant plants with mouth-watering tasty buds. 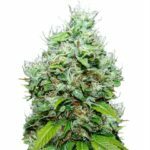 Green House Seeds have produced more champion Cannabis Cup winning strains and seeds than any other Cannabis seed producer, and have years of experience in selecting the very best traits and cross-breeding them to create new and improved genetics. 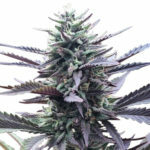 If you are looking for the best Bubba Kush seeds, these should be one of the strains that you consider growing. 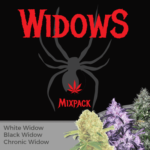 Easy to grow indoors, this strain remains fairly short and does not stretch as it begins flowering as much as many other Kush hybrids, making it a perfect choice for a Screen or Sea of Green indoor garden. As maturity approaches, between weeks 7-8, two different phenotypes can be identified. Both strong and hard hitting, with dense, golf ball sized buds, with one carrying more of the Bubblegum flavor than the other. 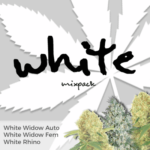 The smell is distinctive, but controllable and not overpowering when mature, as opposed to many of the OG Kush, Cheese, and Sour Diesel strains. 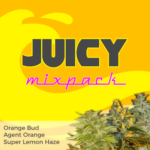 Many of the reviews have spoke of the taste and how it reminds them of real Hubba Bubba bubblegum, with repeat grows a must once you have smoked and tasted the buds. Green House Seed Co Bubba Kush is guaranteed to be the juiciest tastiest Kush ever. The genetics of Greenhouse seeds Bubba Kush is Bubble Gum x Kush. This very popular Kush is an extremely sought after strain of Cannabis, but it has not been readily available until now. Green house Bubba Kush effects are powerful and heavy. The high starts in the face then spreads rapidly to the rest of the body. Greenhouse Bubba Kush puts in a body numbing effects. Green house seeds Bubba Kush is the all around super star bud. There’s a reason this herb is called Bubba Kush and not just Bubble gum and kush, its because this bud has everything, it’s cannabis buds provide an awesome, sweet smell, mouth watering taste, large hairs and great color. Requiring 8 weeks to flower, Bubba Kush instantly catches your attention with long hairs and icy crystal coating even the leaves are doused with frosted crystals. Bubba Kush is a potent strain, considered a worldwide hit by many smokers. Characterized by its juicy flavor, Green House Seeds Bubba Kush effects are both powerful and heavy. Indoor yield up to 800 gr m/2 Outdoor up to 1 kilo per plant.